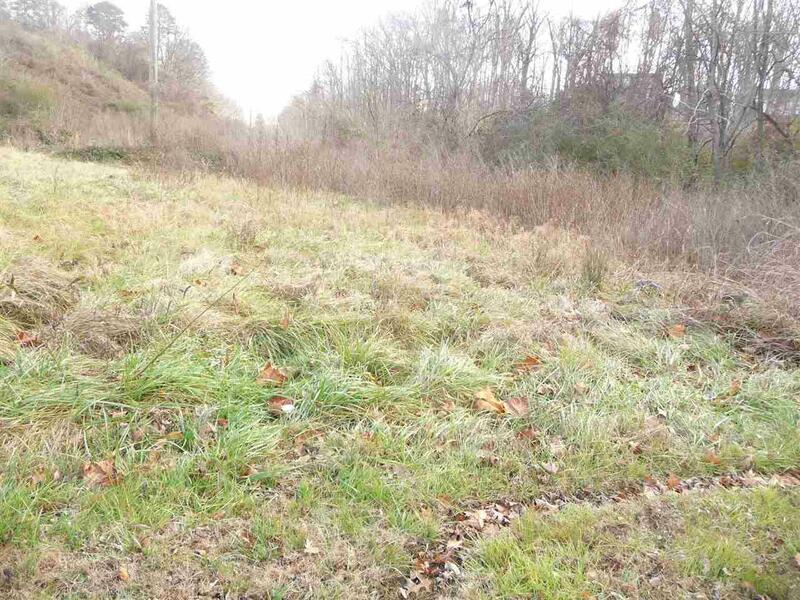 Fabulous building lot in NW Bradley County--almost 5 acres slightly sloping with a shared pond. Cleared in front, wooded in back of lot-Easily accessible from NO PONE VALLEY ROAD. Included in this purchase, are beautiful Mountain views and a country kind of quiet. Listing provided courtesy of Danah Stewart of New Venture Realty Ii.